Seventh edition, 2016. 504 pages. 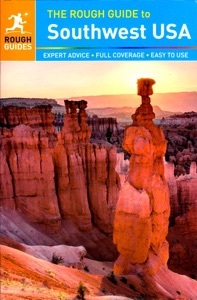 Writing every word of every edition of this action-packed guide to the American Southwest, I’ve spent more than twenty years driving and hiking the region’s deserts and canyons. 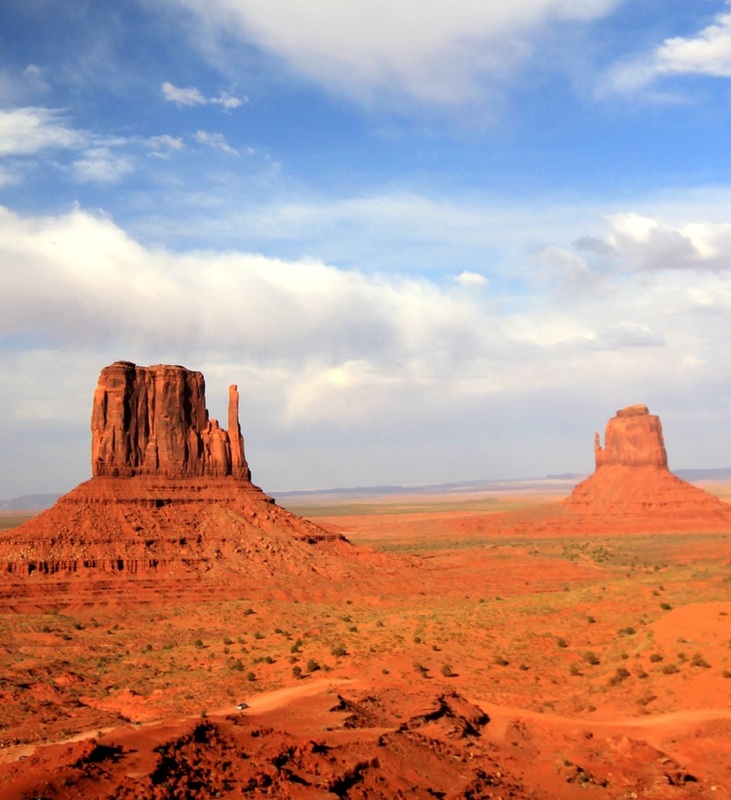 I love the exhilarating wilderness trails of Zion and Canyonlands national parks, and still swoon every time I see Monument Valley, as pictured here. 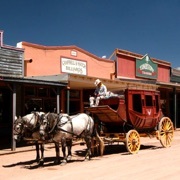 The history too has always fascinated me, from the Native American presence in the pueblos of New Mexico and Navajo and Hopi reservations of Arizona to the Wild-West romance of towns like Wyatt Earp’s Tombstone or Billy the Kid’s Lincoln.